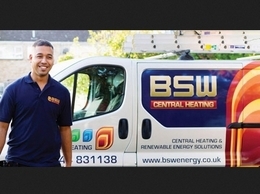 BSW Energy are a family run business established in 1962 and a leading provider of specialist boiler repair, central heating and renewable energy services. 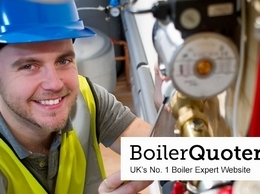 Providers of boiler repairs, installation and servicing throughout Yorkshire and nationwide. 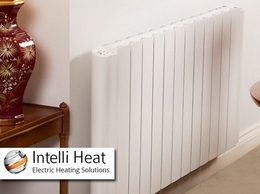 Intelli Heat are a multi award winning electric heating manufacturer established in the UK for over 15 years. Our new electric heating systems have been proven to save up to 30% on energy costs and usage compared to older heating systems, LPG or Oil. 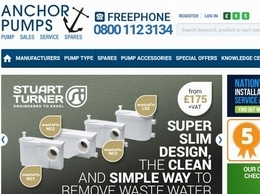 Online pump supply store stocking a huge range of both domestic and industrial pumps from leading manufacturers. 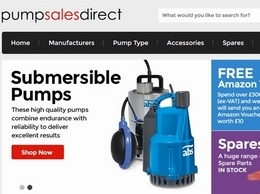 Pump Sales Direct has over 40 years of experience. Stocking submersible pumps, booster heat pumps & spares from big brands like Grundfos and Iowara. 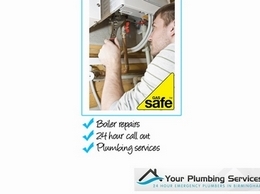 Specialists in domestic gas heating and plumbing works including replacing old gas appliances, bathroom upgrades, plumbing repairs and boiler servicing. 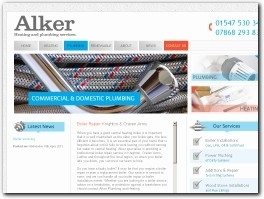 Emergency plumbers that often work outside the normal hours that most plumbers operate. With no time to waist in an emergency customers need a reliable team to solve emergency plumbing issues.Our team of emergency plumbers are always happy to help. 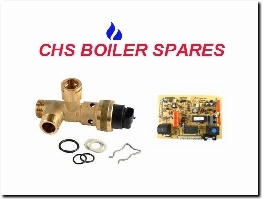 chsboilerspares are stockist of new and used boiler spares. 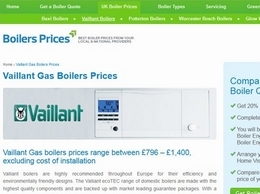 We are stockist and supplier of new, refurbished and used boiler parts. All new spares come in manufactures boxes with warrantees. All refurbished and used spares have been fully tested and inspected by a registered gas safe engineer before sale. The number one infrared heating brand in the UK. 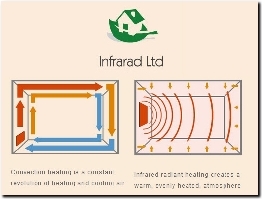 Infrarad ltd market their own range of infrared heating products for both domestic and commercial installations. 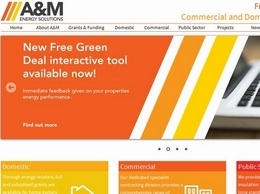 The management have a long history from within the heating and renewable energy industry, manufacturing and engineering. 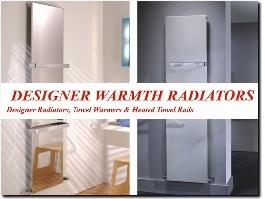 Designer Warmth Radiators supply only the highest quality radiators and towel warmers direct to customers and trade outlets as the best possible prices saving you considerable amounts compared to high street stores. 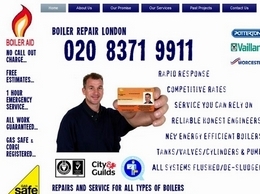 If your boiler is giving you trouble and you are located within London, Boiler Aid provide a quick and efficient boiler service and repair for a variety of boilers. 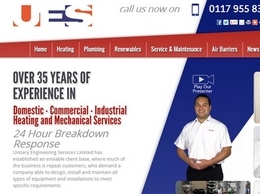 Experts in installation, service & maintenance of central heating gas, oil and LPG systems. 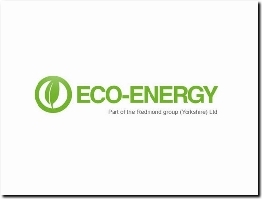 Specialising in renewable energy solutions, solar panels and air-source heat pumps. Licensed asbestos removal providers throughout the South-East. 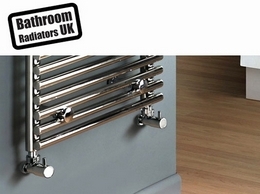 Online supplier of premium quality bathroom radiators, towel rails and warmers. Only branded goods are retailed together with long guarantees. Fast delivery to any address in the UK. Exterior Plumbing Services are here for all your water supply needs. Whether it''s moling, lead pipe replacement, water pipe replacement, our dedicated and motivated team will sort it! With 20 years experience in the industry, EPS are the trusted choice. 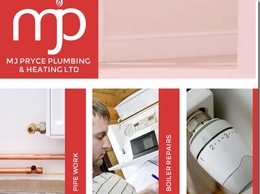 A Plumbing and Heating company based in Shropshire offering it's experienced and reliable services to Homes and businesses throughout Shropshire, Powys and Herefordshire. 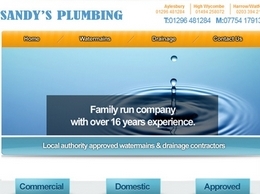 Providing plumbing across Aylesbury, High Wycombe Sandy's Plumbing is a local professional plumbing company offering domestic and commercial services. 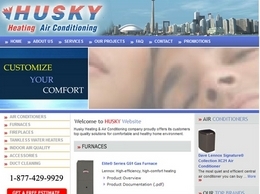 Husky Heating & Air Conditioning company proudly offers its customers top quality furnaces for central home heating and air conditioners for central air conditioning solutions. 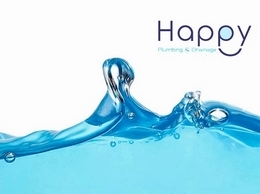 Professional plumbers serving Hereford, Ludlow and the nearby areas. 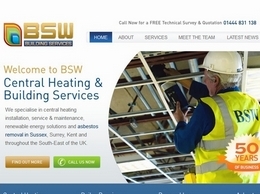 Carrying out boiler installations, repairs and more. 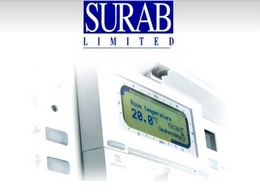 Surab ltd has over 20 years of experience in servicing and installing heating and plumbing in the local area of Buckinghamshire. 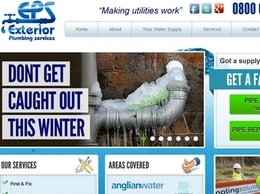 The services includes boiler replacement, full installations, repairs, power flushing and others. 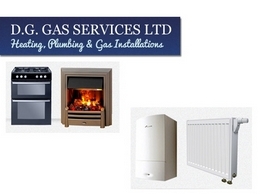 The specialists in plumbing, heating and gas installations, based in Leicester. 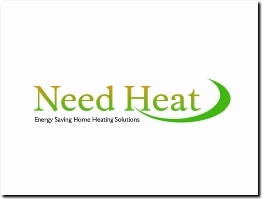 The experts in central heating and heating repairs, covering Coventry and Warwickshire. Unitary Engineering Services specialise in offering plumbing, heating and drainage services across the South West including Bristol and Bath. 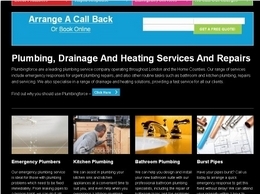 Plumbingforce are a leading plumbing service company operating throughout London and the Home Counties. 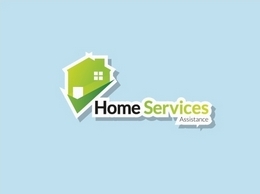 Range of services include emergency plumbing repairs, and also other routine tasks such as bathroom and kitchen plumbing, repairs and servicing. 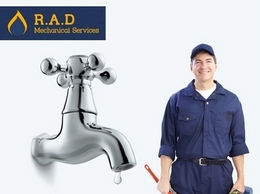 RAD Mechanical Services are a leading plumber providing a range of quality plumbing services throughout Oxford and surrounding areas.